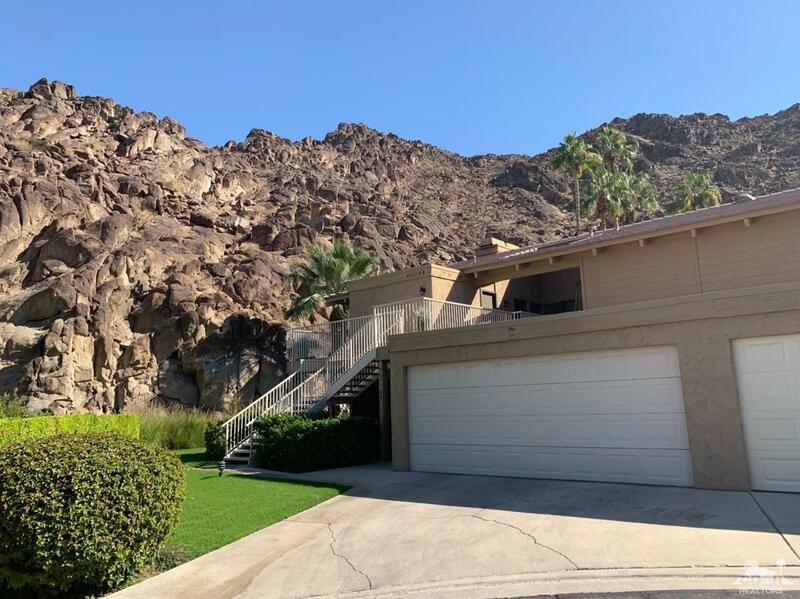 *Available beginning April 2019*SPECTACULAR Indian Wells Condo with unbelievable Mountain Views from every window! Enjoy your Southern exposure sun facing the swimming pool and nestled up against the magical Mountains! 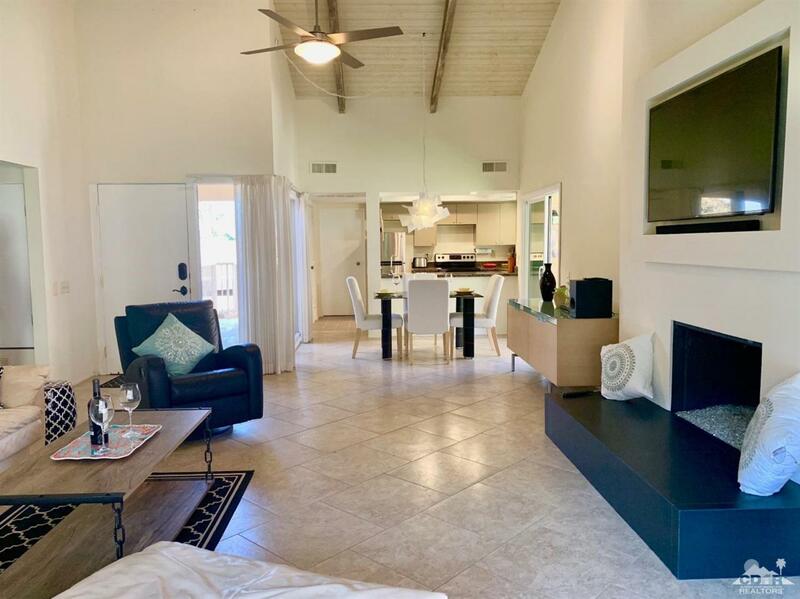 This gorgeous 2 bed/2 bath home has it all! 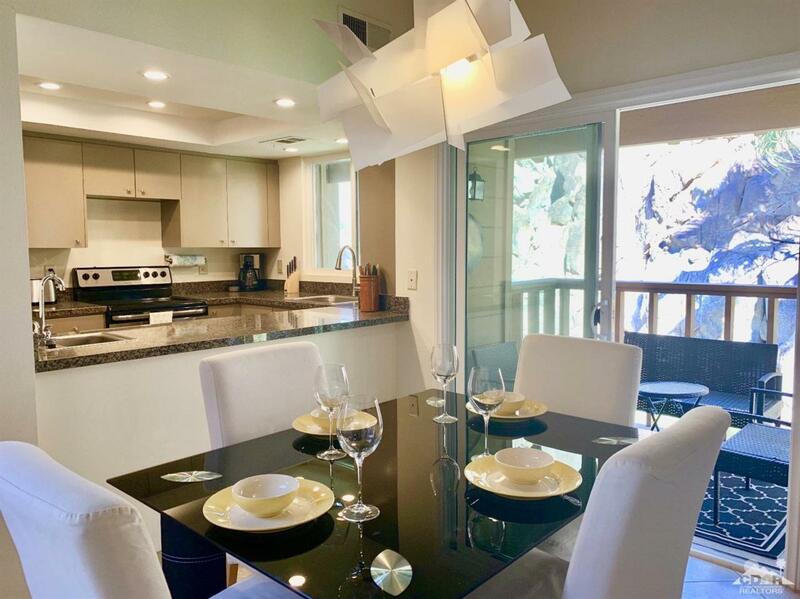 Remodeled granite kitchen, new appliances, glass bead fireplace, high volume ceilings and views from every patio! Your bedrooms are spacious and both baths have been remodeled! 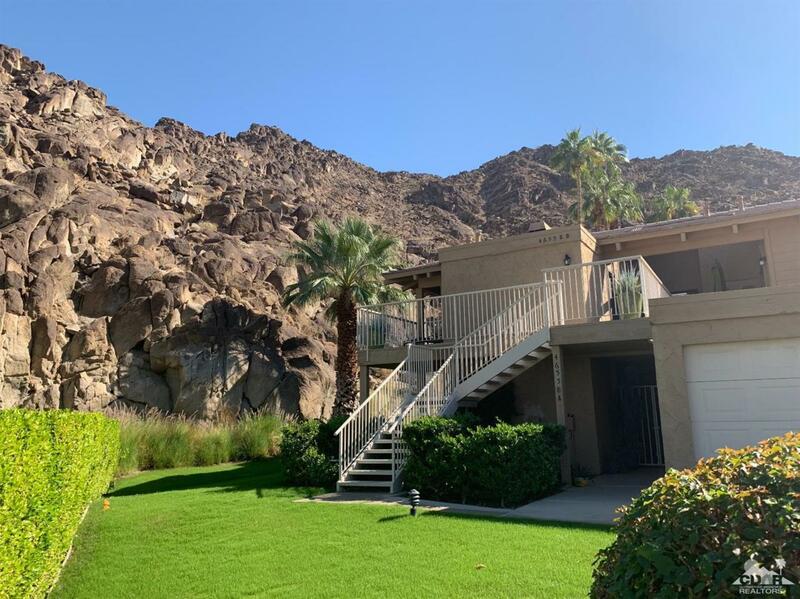 Your perfect desert vacation home, close to shopping, tennis, golf and world class restaurants! Start your dream vacation now! Open for the 2019 season and all of December. Listing provided courtesy of Kelli Adams of Kelli Adams Realty.